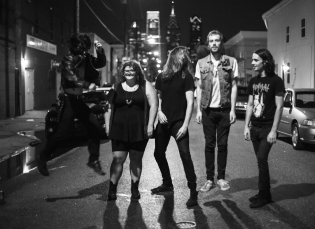 Announcing Sheer Mag as our newest band! 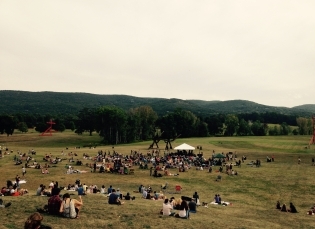 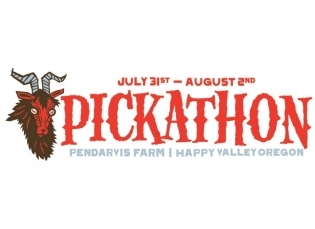 Jessica Pratt, Ex Hex, DIIV, Kevin Morby & The Weather Station at Pickathon Festival 2015! 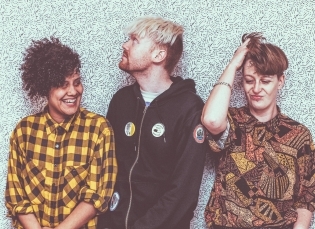 East London band Shopping joins our artist roster!